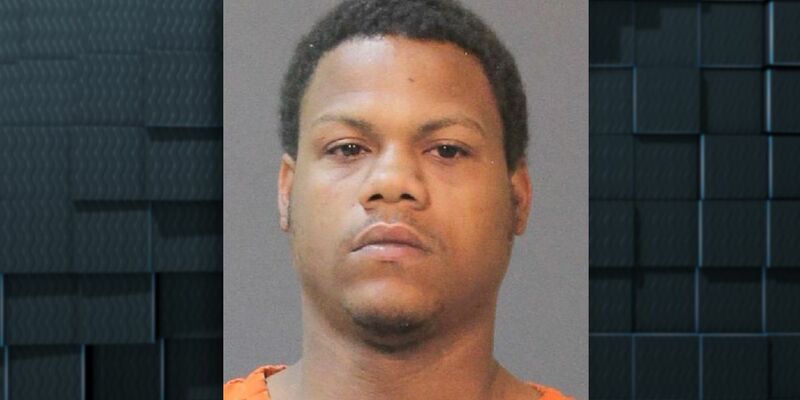 LAKE CHARLES, LA (KPLC) - The Calcasieu Parish Sheriff’s Office has arrested a Sulphur man today after he allegedly struck a utility pole and fled the scene. 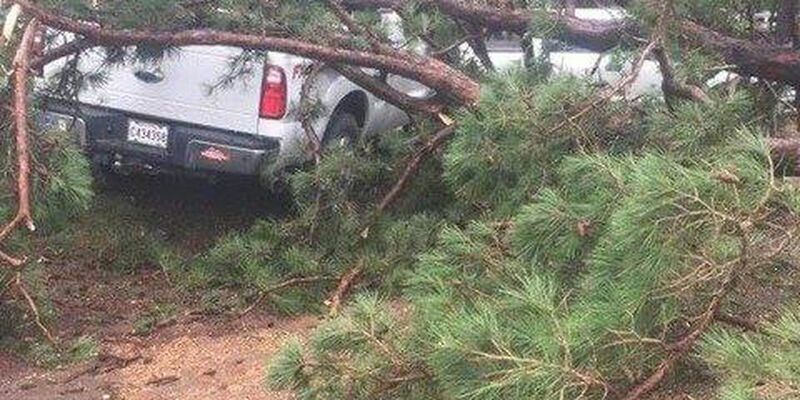 The Sheriff’s Office says that they responded to a call about a vehicle accident involving a truck that had struck a utility pole and was stuck in a ditch near Koonce Road and St. Luke Lane on March 27, 2019 around 1:30 p.m. When deputies arrived on the scene they saw the truck leaving the scene and attempted to stop the driver. However, the driver fled and deputies pursued him. During the pursuit deputies say the truck made several unsafe lane changes which caused other vehicles to move off the road, ran a stop sign, and broke the speed limit. The driver eventually stopped the vehicle in the middle of the road in the 500 block of East Houston River Road and fled on foot into a wooded area. Deputies located the driver a short time later when he exited the woods and identified him as Joseph C. Semien, 26, of Sulphur. After further investigation deputies learned that Semien was driving with a suspended driver’s license and was driving a truck that was reported stolen from Arlington, Texas. Deputies also discovered that Semien was driving with a 14-year old passenger in the truck, who was left at the scene of the crash and was picked up by a parent. During a subsequent search of the vehicle deputies also discovered a large amount of what they suspect to be marijuana. Semien has been arrested and booked into the Calcasieu Correctional Center for hit and run, flight from an officer; illegal possession of stolen things; possession of marijuana (14 grams or more), illegal use of a CDS in the presence of a minor, resisting an officer by flight, and operating a vehicle with a suspended license. The Sheriff’s Department says, in addition to this, Semien also has two active warrants for contempt of court for possession of CDS II, simple burglary, and theft between $750 and $5,000. Semien’s bond is still pending.